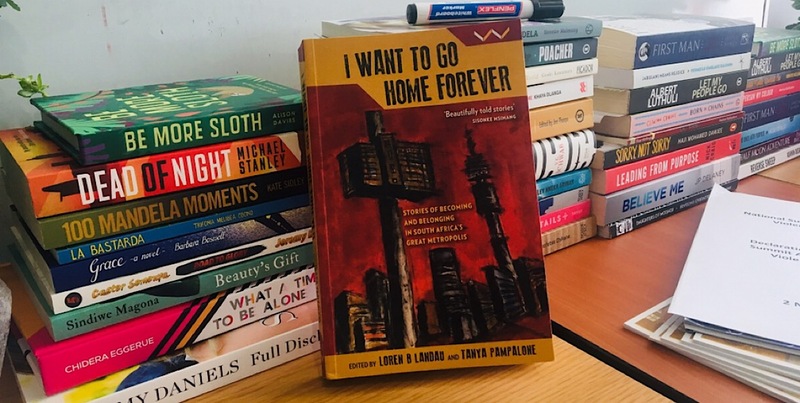 I Want To Go Home Forever: Stories of Becoming and Belonging in South Africaâ€™s Great Metropolis is a collection of 13 narrations that looks at the lives and stories of people in the city of Johannesburg. Edited by journalist Tanya Pampalone and academic Loren B Landau, the collections aims to tell a nuanced migration story. The Daily Vox team sat down with Pampalone to chat about the book. 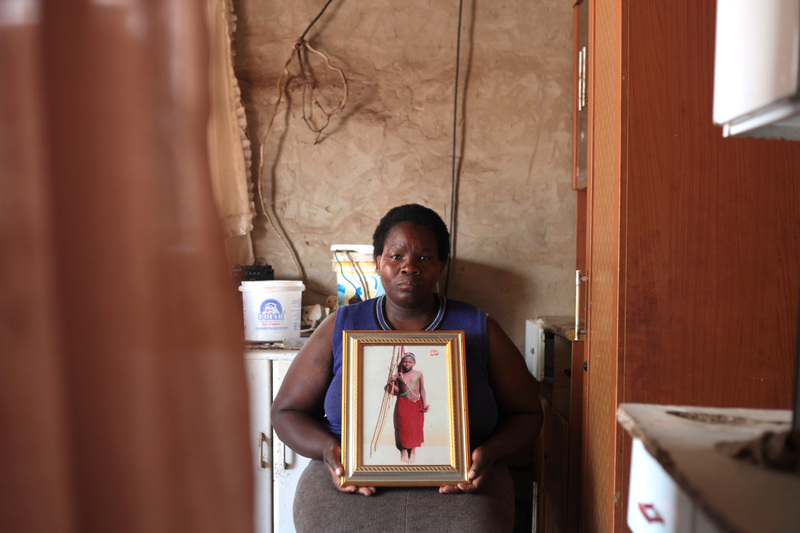 Migration, xenophobia, belonging and displacement are all issues that are never far from the South Africa discourse. There have been many articles and research papers written on the issue, documentaries have been filmed, and itâ€™s often a hot topic on talk radio. There isnâ€™t a person who would be able to say they are not familiar with even a single dimension of the problem. Often though in the broader conversations around these issues something gets lost – the human story. The people who are migrants or even those who do not like migrants just remain in the background. This book attempts to begin shifting that perception. Pampalone says she and Landau have always had this idea about doing something on migration which was about understanding the issue at a deeper level. â€œWe wanted to see how do you get people interested in the story and how to tell the story in a compelling way.â€ Pampalone says. 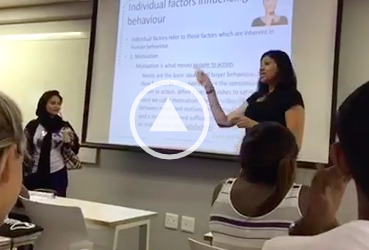 Getting inspiration from the Voices of Witness series, they wanted the story-telling to go beyond just a journalist writing down the story, but instead have the writer help the narrator to tell their own story – and in an interesting way. A call was sent out to journalists, academics, and researchers to submit pitches about the stories they would like to do. A mixed groups of narrators and writers in terms of gender, language, and age makeup were chosen. The process began in 2015 and ended in January 2018. Since the book has a combination of journalists and academics telling the story – and the editors are represent these dynamics, there is an interesting mixture of storytelling. Pampalone says she thinks academics sometimes do a more authentic job of telling the migration story. â€œAcademics will take down the transcription and present it in its authentic form while journalists will take down the bits and pieces, and craft it how they want to,â€ Pampalone says. In the forward of the book, the editors address the issue of oral histories and how postinality in terms of who is telling the story, how they are telling it comes with many complications. Pampalone says navigating positionality was difficult. â€œWhat we hoped was the initial barriers would break down and each of us were bringing so many things. It was difficult for all of us – both the narrators and writers. There was a lot of reflection and it was a social experiment in a way,â€ she says. In a book about migration, it would be expected that all of the stories are from the perspective of migrants. 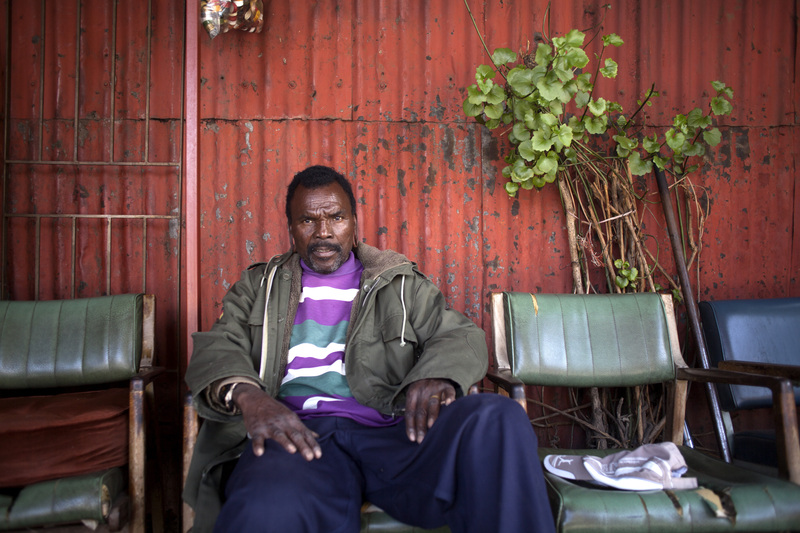 Instead, the book has included a number of South African voices to display all of the nuances. Pampalone says that was Landauâ€™s idea. â€œLoren made sure we covered all of the issues. 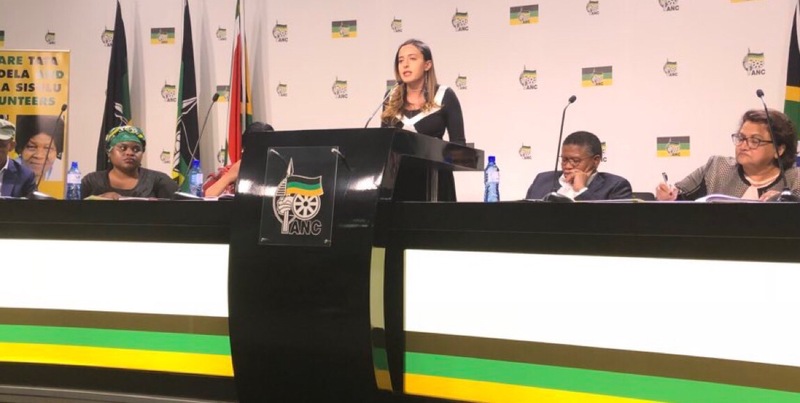 He kept saying itâ€™s needs to be half South Africans and migrants and that ended up being such an interesting angle of understanding,â€ she says. 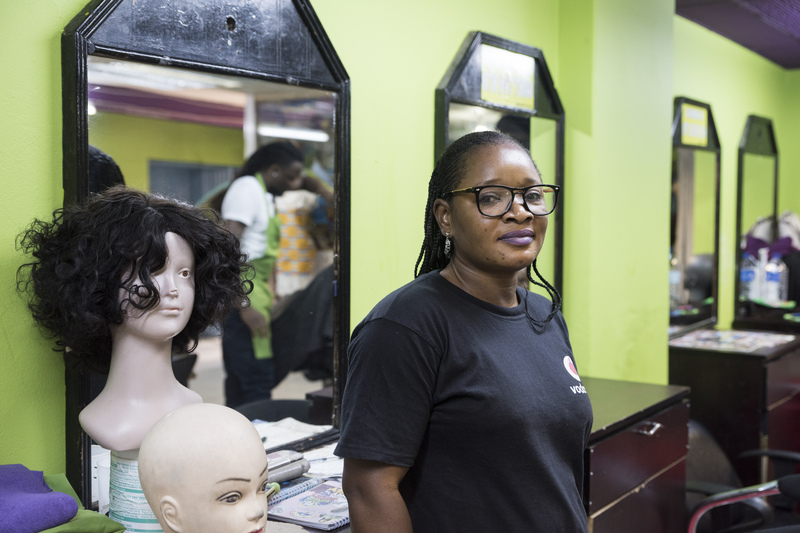 Chi Chi in the hair salon where she works in Sunnyside Pretoria. Even more than a book about migration, it reads like a love letter to the messiness and beauty that is Johannesburg. â€œItâ€™s this beautiful stream of stories that ultimately tell you about Gauteng and Johannesburg and who we are as a people. Itâ€™s quite interesting that way,â€ says Pampalone. Working on the book with Landau taught her she didnâ€™t always have to have an angle and would just tell a story – and understand the complexities of peopleâ€™s lives. Featuring artwork by artist Senzo Shabangu, the book is aesthetically beautiful. Yet it is the stories contained within that make it a riveting, thought-provoking and interesting read on the complex intersection of inequality, race, nationalism, xenophobia, and migration. The book is published by Wits University Press and is available through the website – or all good bookstores.